A classical guitar song, there's something awesome about them. They are familiar and always coincide with an unforgettable memory of sorts from a younger age. And that's exaclty why we had to put together a list of our 10 Favorite Classical Guitar Songs. 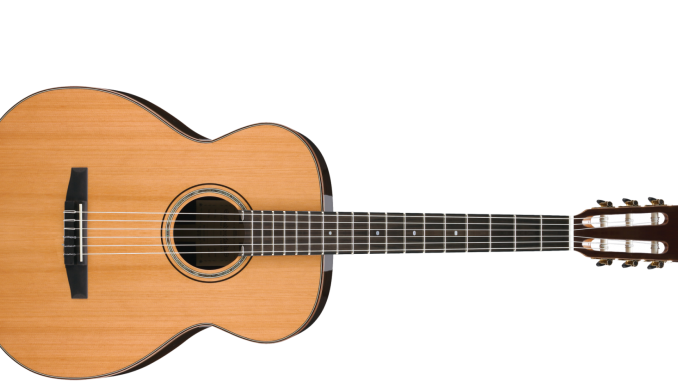 If you're looking for a new classical guitar we compare the D18 to the D28 here. Learn these songs, play them at the next BBQ, and you'll be the star, no doubt. In fact, when you do; drop a video on our Facebook page! We might repost it! All Axess Note: If you are looking for the best place to learn the guitar, check out JamPlay. They have many of these classical songs on their website as lessons. While tabs are a great way to ﻿﻿learn how to play songs,﻿﻿ video lessons ﻿speed up the learning curve﻿﻿ ﻿﻿and a﻿ ﻿﻿﻿lot of our frie﻿nds are instructors at Jam Play﻿﻿. Check out G﻿uitar Center. They have an amazing lineup of acoustic and electric guitars that can help you play the songs below. If you are looking for a new guitar check out ﻿G﻿uitar Center. They have the best prices on all the main brands. Including the Taylor 114ce which is a stunning acoustic guitar.